Our Customers can use their existing Cable or DSL internet connection. We have a gateway device that can prioritize VoIP traffic to prevent computer usage from affecting call quality. 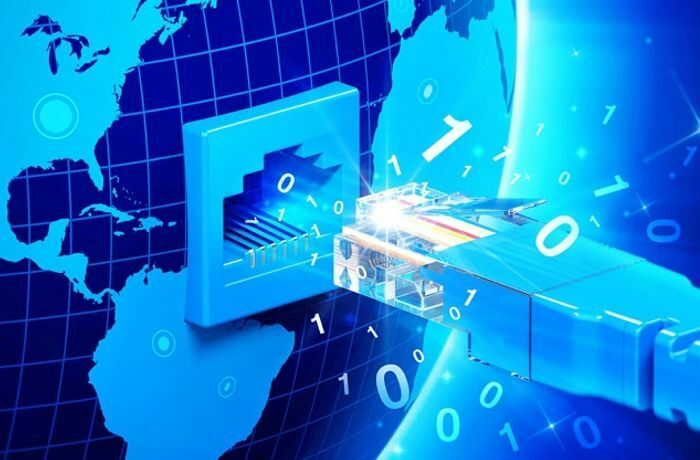 We have dedicated internet connections nationwide available for our VoIP customers. These connections have a non-shared, guaranteed up and down speed and include an SLA agreement. If you are getting rid of your old, expensive PRI lines but want to keep your T1 connection, you can. We are able to configure your VoIP connections seamlessly to a T1 circuit. We are a service provider that wants to tell you why you can have Cloud Hosted VoIP. No Excuses.